Ram Gopal Varma is making a new film which has been titled ‘The attacks of 26/11’ and shooting has started today. The movie is based on the devastating terror attacks on the city of Mumbai and the principal character in the film will be that of Kasab. And RGV has found an actor with a stunning resemblance to Kasab. He is Sanjay Jaiswal and he happens to be a stage artiste in Mumbai. The movie is going to be a very hard hitting drama with a very realistic portrayal of the events that led to the attack. 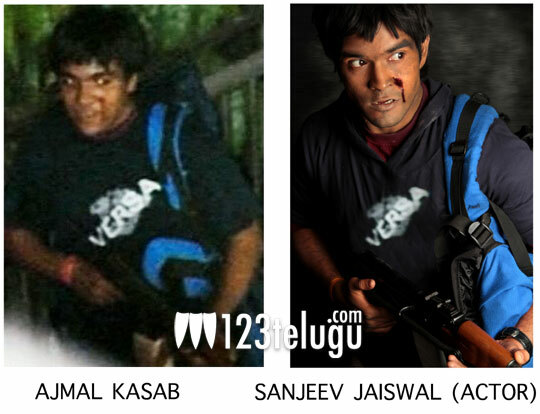 We are impressed with the extremely close resemblance the actor shares with the terrorist Kasab.